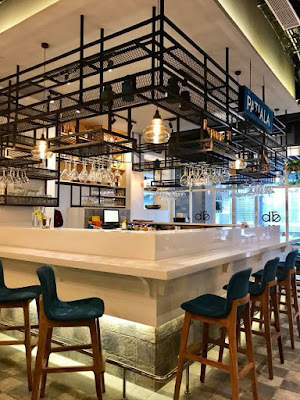 RMZ Ecoworld on Outer ring road is the next tech park where restaurants are opening their outlets. 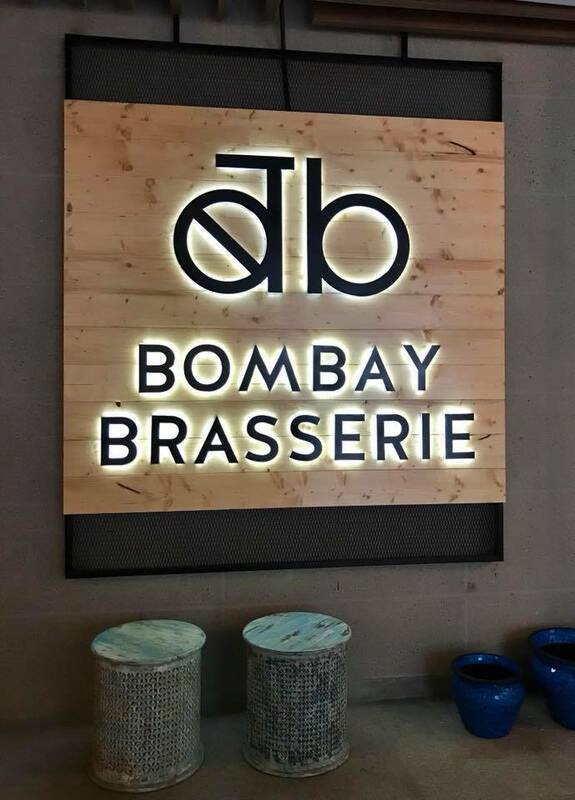 The latest entrant at The Bay is Bombay Brasserie. 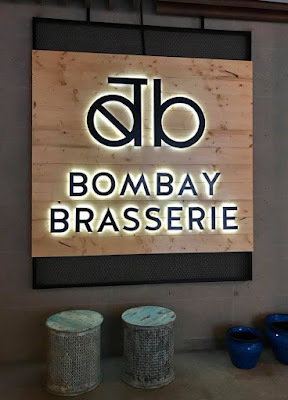 I have visited their Indiranagar outlet for mostly evening snacks, so this time it was would for a lunch meal. 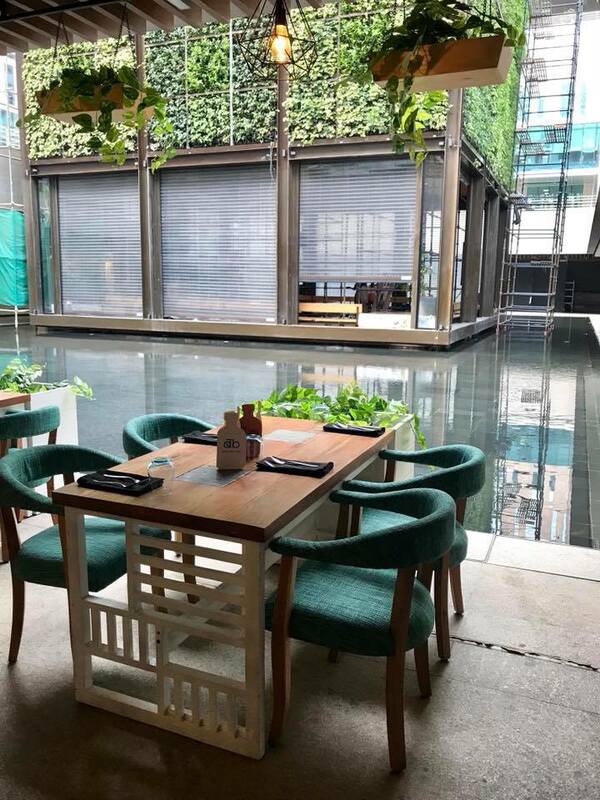 The interiors are very elegant and very nicely done, I am in love with their table with swings, picturesque place for sure. 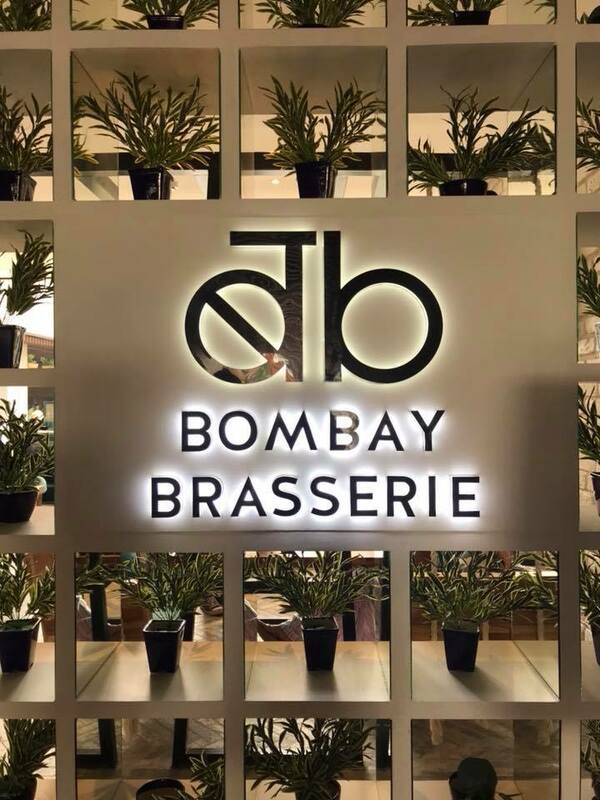 Bombay Brasserie is famous for their pauwa cocktails and food so I was excited to try the same. Let me talk about the best drink which has impressed me the most, Calcutta Kick cocktail which has fresh betel leaves, gulkand and saunf blended with vodka, this spiked Calcutta saada paan is worth trying. 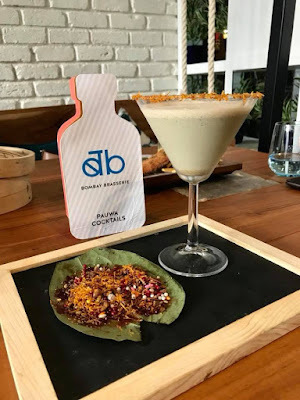 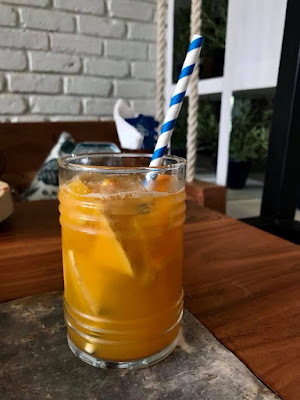 The cocktail was praised so much that I wanted to try the mocktail version of it which is Not-So-Saada with additions of ice-cream and additional gulkand, surely a smoothie on another level. 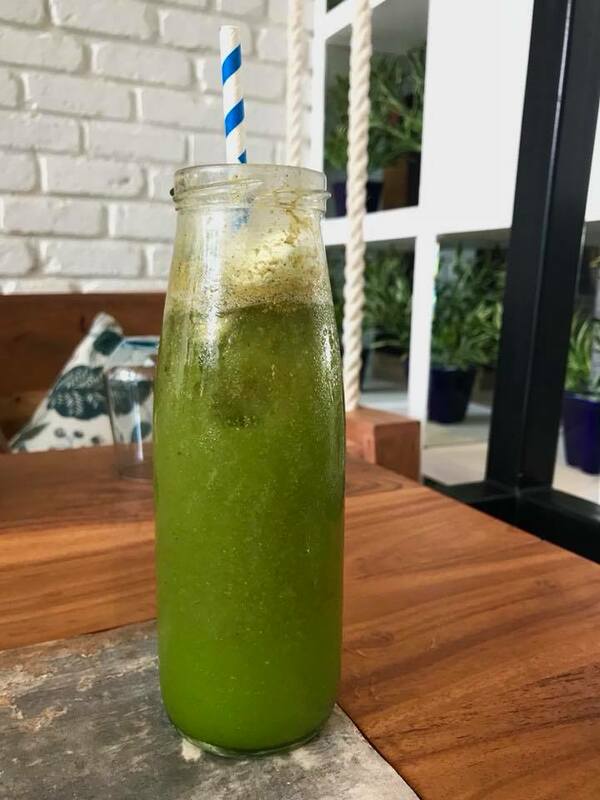 For those who wanna enjoy a fresh cooler then Melon Magic is for you which has musk melon and fresh orange juice with coconut extract for a refreshing taste buds. 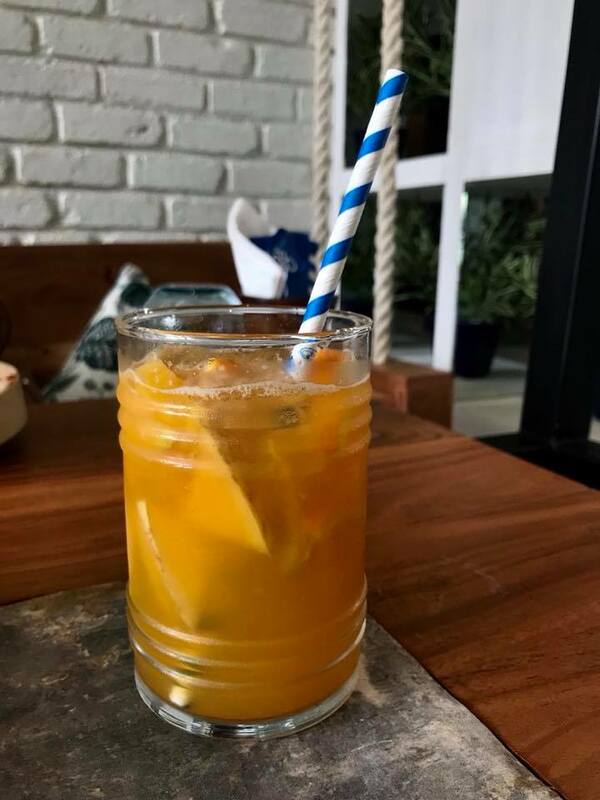 If you enjoy raw mango then Kairi Sherbet is the drink, a tangy cooler for accompany your meals. 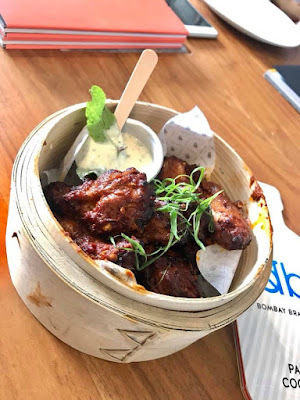 I went with the recommendation of the server to try Naga Ghost Pepper Wings, these roasted and smoked chicken wings and flavored with 'Bhoot Jolokia', the famous Naga chilli which is 400 times hotter than tobasco sauce. 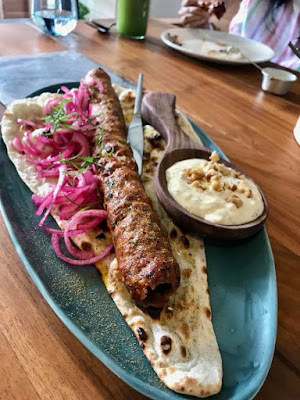 You will want to eat more of this with every bite. 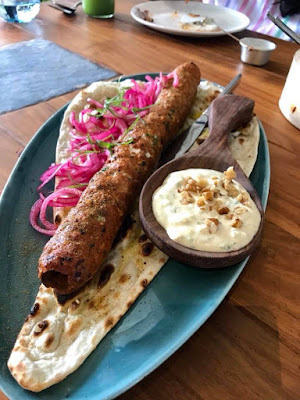 The next dish which I tried was Kashmiri Naan Kebab, minced mutton seekh with flavors of Kebab chini served on saffron-brushed naan, accompanied by doon chetin, the best dip one could taste, a Kashmiri-based creamy yogurt dip. 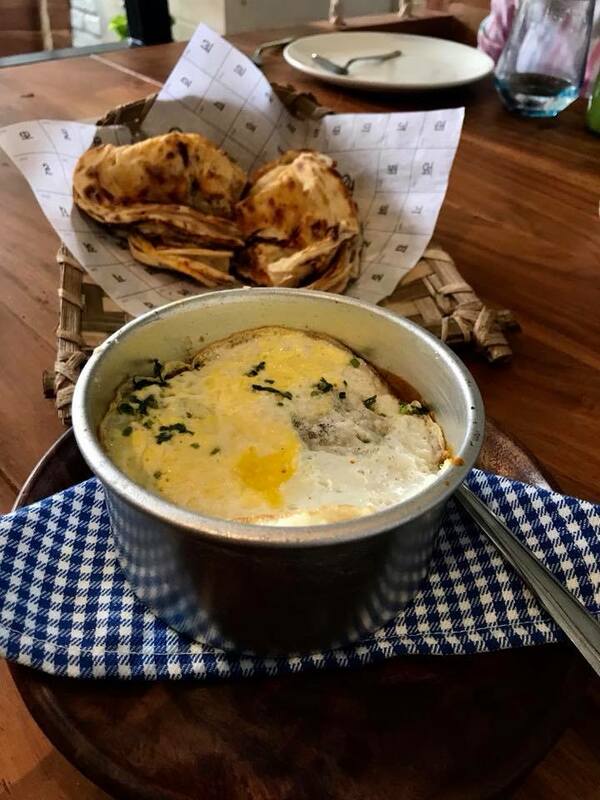 I could just eat the dip with the naan endlessly. Culcatta Club Fish Fry was the next dish, Fish fry with Bengal's famous Kashundi mustard dip and grilled ananas-alphonso salsa. 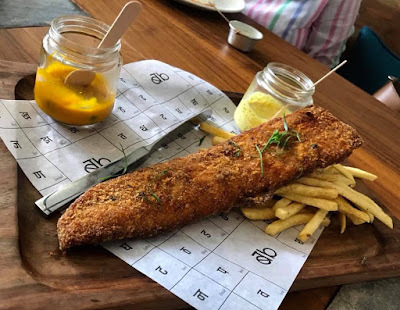 While I loved the fish fry with kashundi, my friend preferred it with ananas-alphonso salsa. 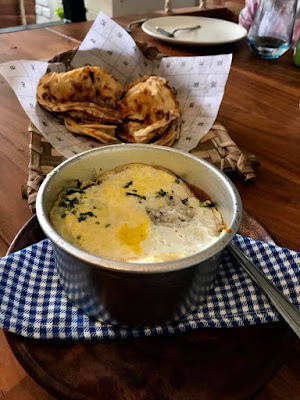 While my taste buds were asking for more, but my tummy couldn't take much, so decided to try one main course and it happened to be Bombay Dabba Gosht, this baked Bombay Bohri style dish with melt in the mouth mutton masala topped with fried egg is a must try with Bombay Brasserie specialty Chur Chur Paratha which is crispy, flaky and hand-crushed. 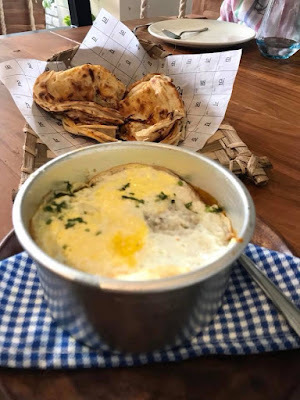 With a heavy tummy, it was time to relish some desserts before ending the meal. 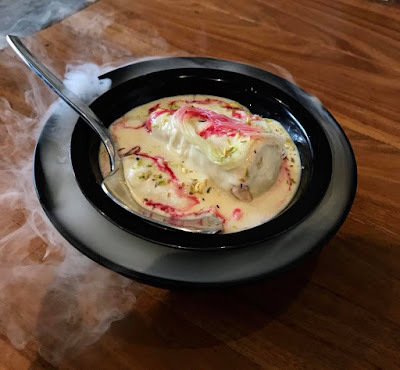 I chose Amritsari Kulfa, a must try dessert which has Kulfi and creamy rabdi on a bed of badami phirni, topped with falooda and rose syrup. This dessert can fill you up completely. 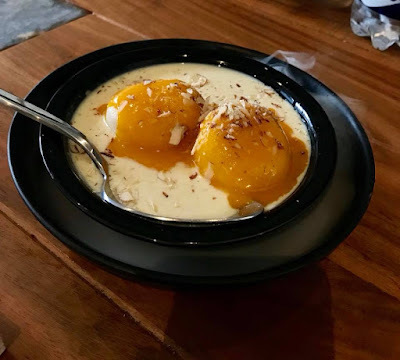 The next dessert which I tried was Ras-e-Aam with Rosgulla in rabdi topped with aamras. with this dessert, east is meeting the west. 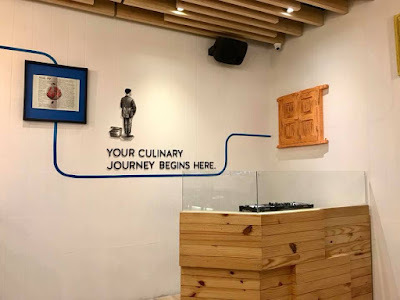 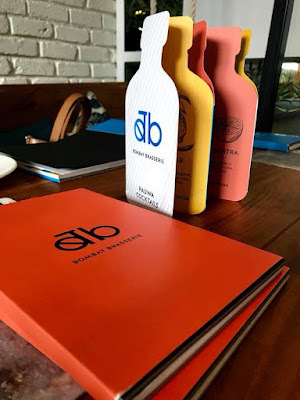 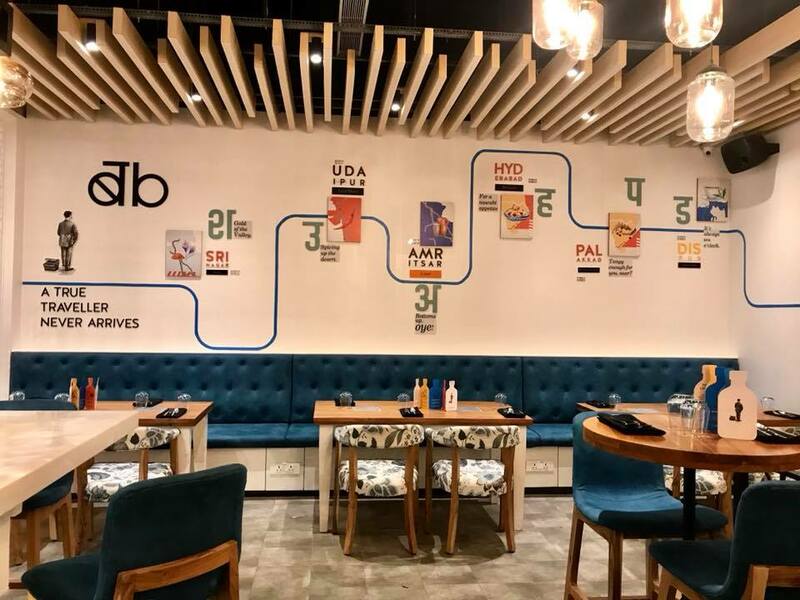 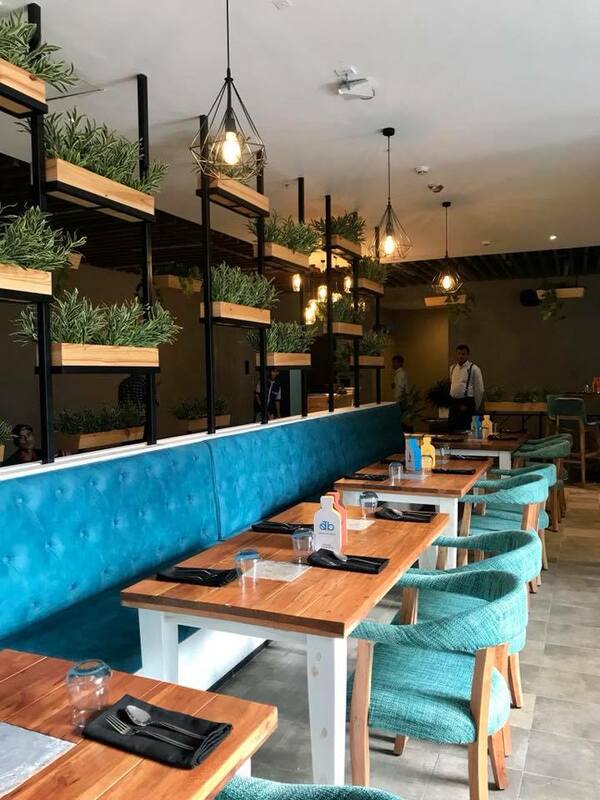 The restaurant is open to public and people living near RMZ Ecoworld, Sarjapur, Outer ring road and Indiranagar should give Bombay Brasserie a try and try my favorites or share your favorites with me. 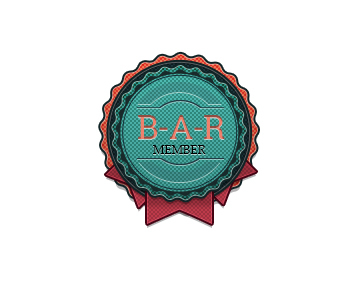 This place will not disappoint you.